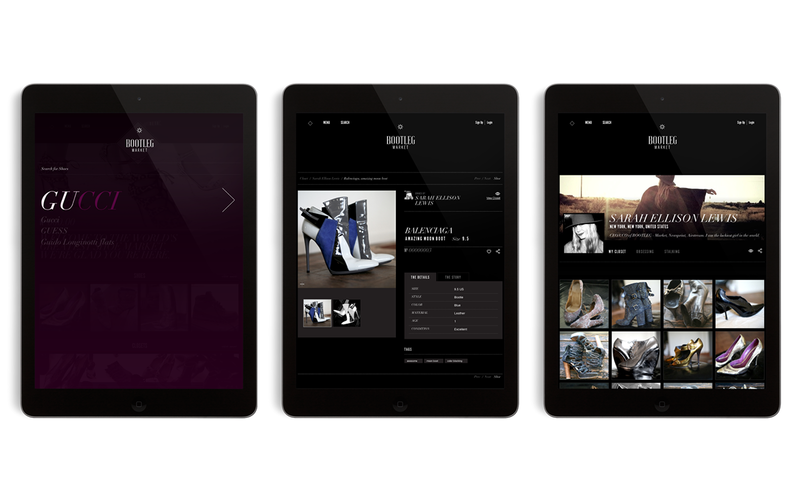 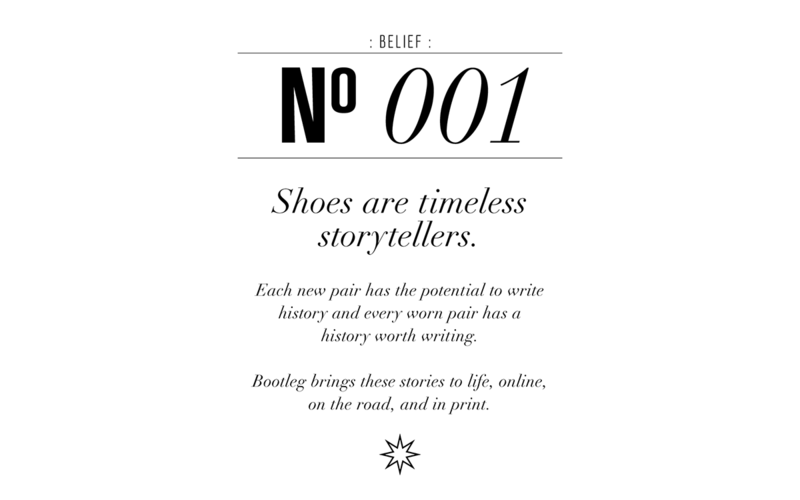 Every worn pair of shoes has a story to tell and every new pair has a history worth writing. 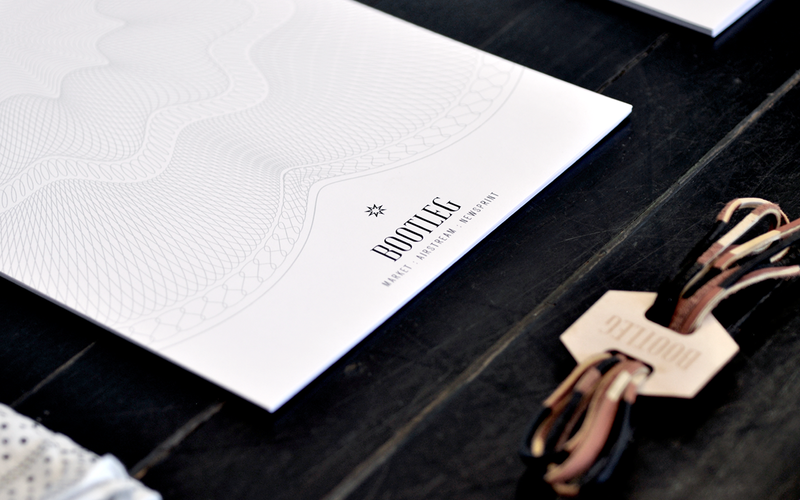 What began as a simple logo project for a traveling footwear retailer based in Austin, Texas. 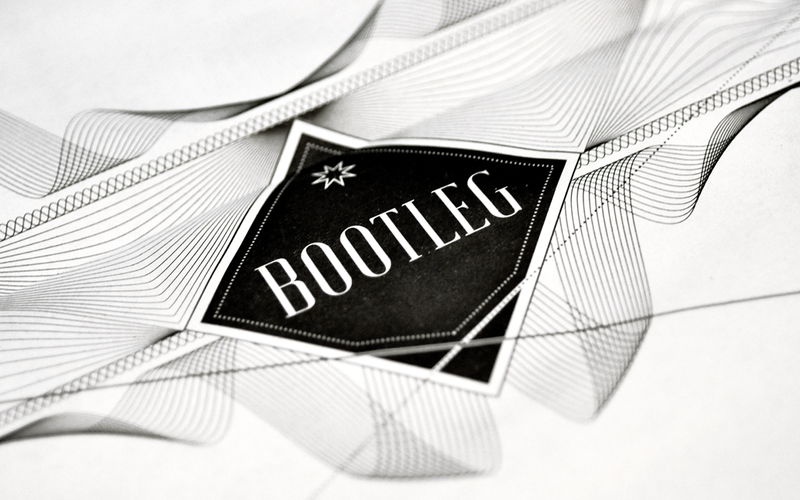 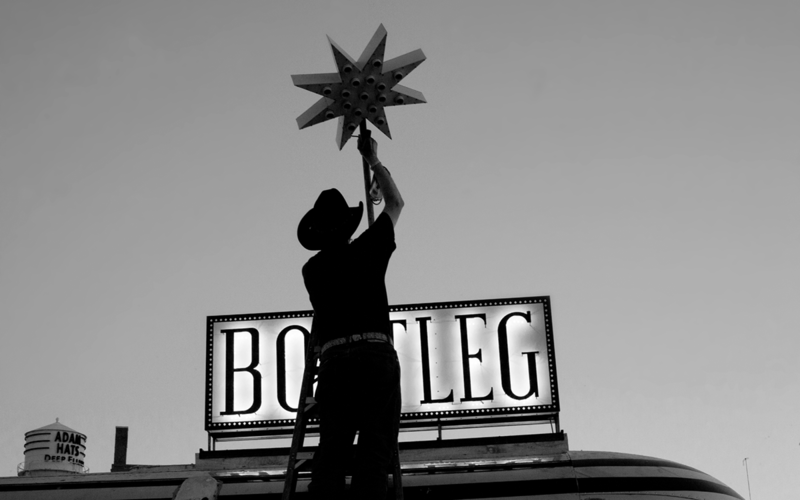 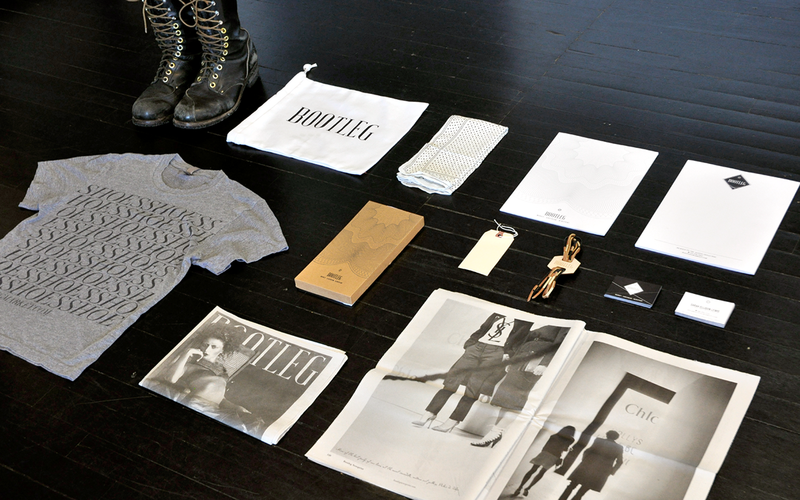 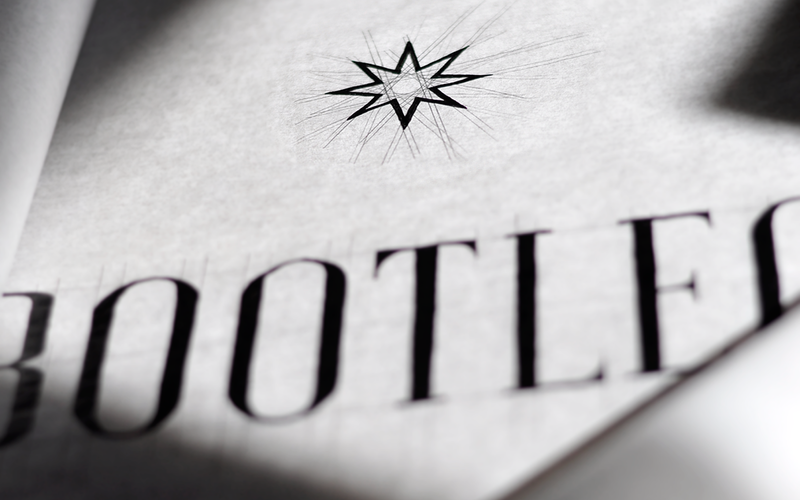 Bootleg was born in an Airstream trailer, sold vintage and new footwear for men and women and grew into a footwear high fashion newspaper and a new peer-to-peer sales platform. 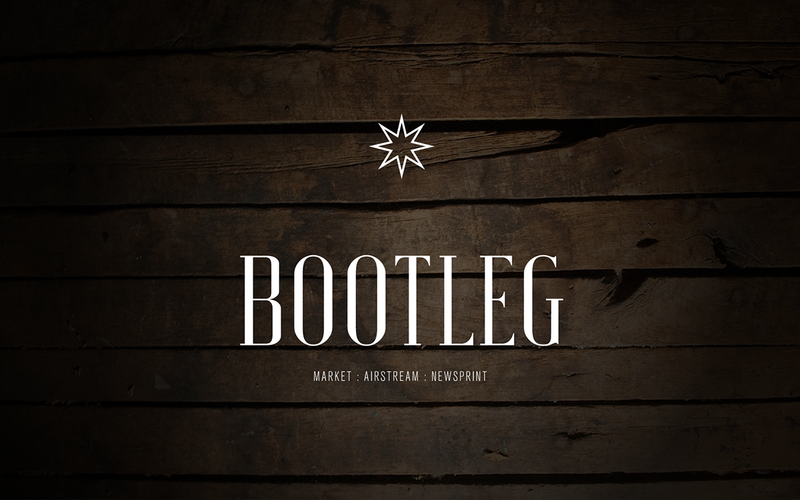 Bootleg is now a traveling airstream trailer, a photography based newspaper and a peer-to-peer online social sales platform.